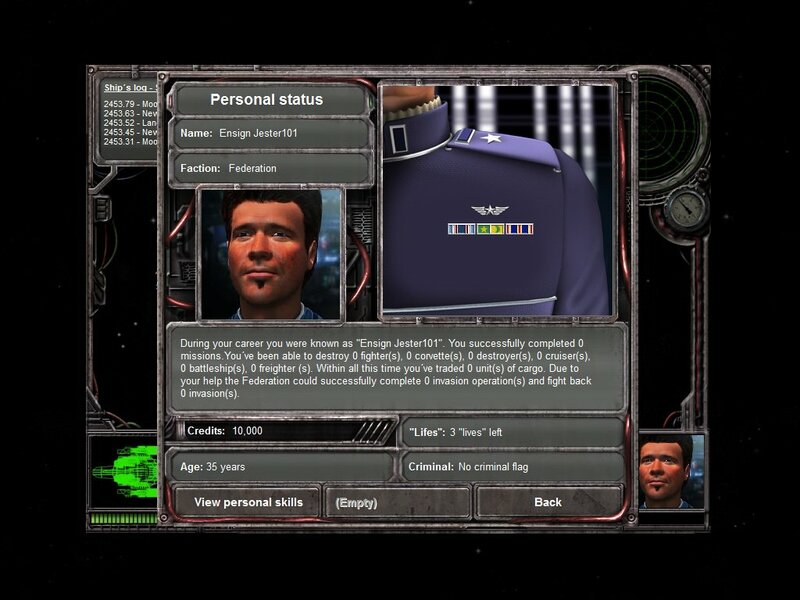 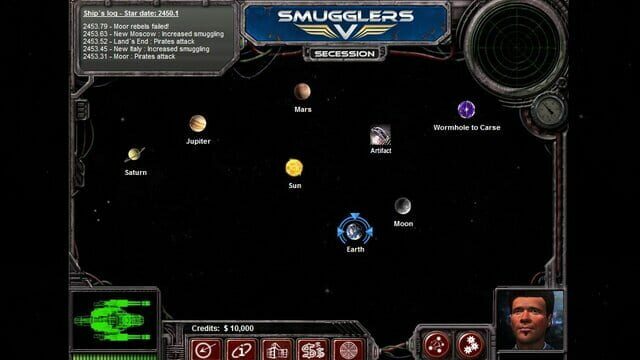 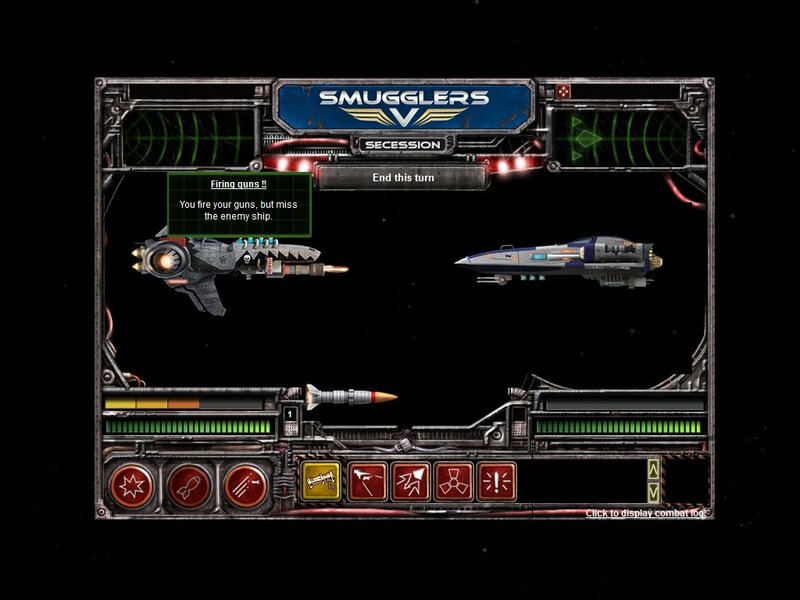 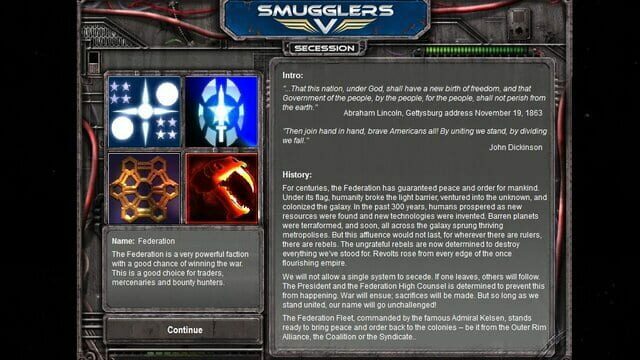 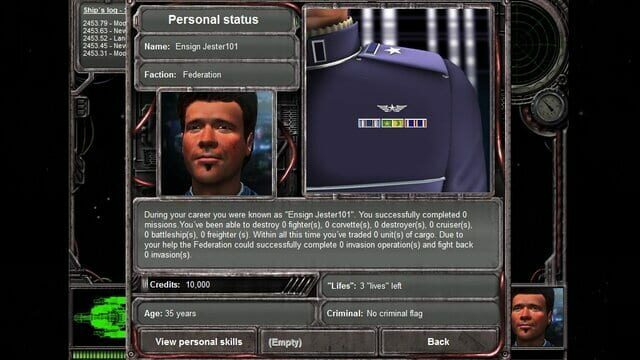 Smugglers 5 is the fifth installment in the turn-based single-player space trading game series. 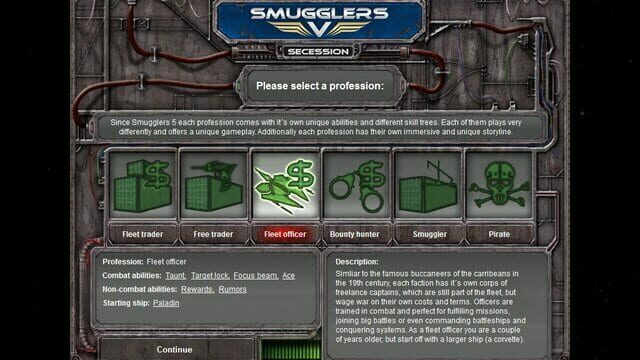 Will you be a greedy trader, an ambitious fleet pilot or a ruthless pirate? 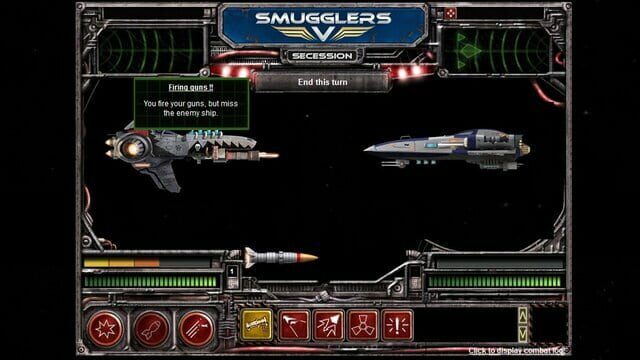 Board enemy ships, manage factories, conquer star systems and forge your own galactic empire - ultimately, your actions will have an impact on a galactic scale.